Mindshift Gear was founded by the creators of Think Tank Photo and conservation photographer Daniel Beltra. There slogan “Engage with Nature” is what drove them to create a leading line of photo backpacks. 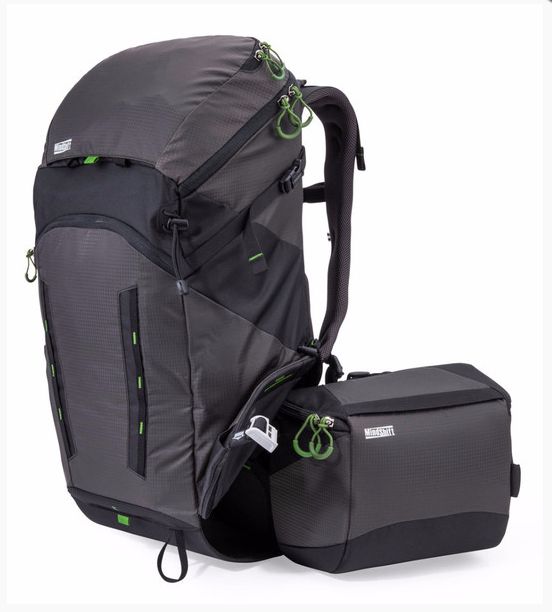 Finding myself in need of a quality backpack, and already being thrilled with Think Tank products, this seemed like a good place to begin my search. I chose the Mindshift Rotation180 Horizon 34L.